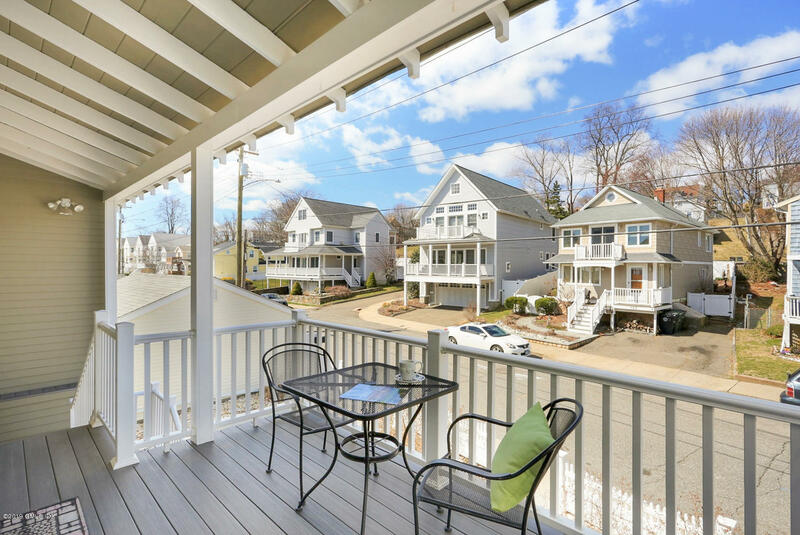 I am interested in 123 Hillside Avenue, Milford, CT 06460. 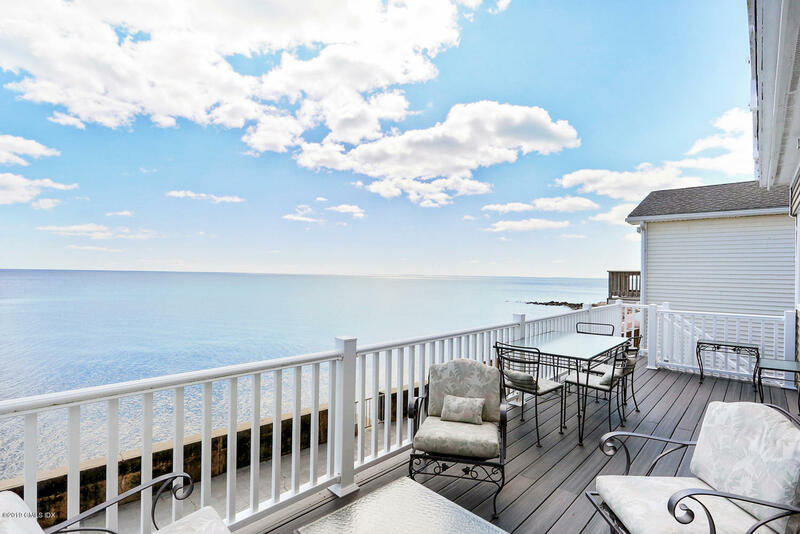 The panoramic views will take your breath away! 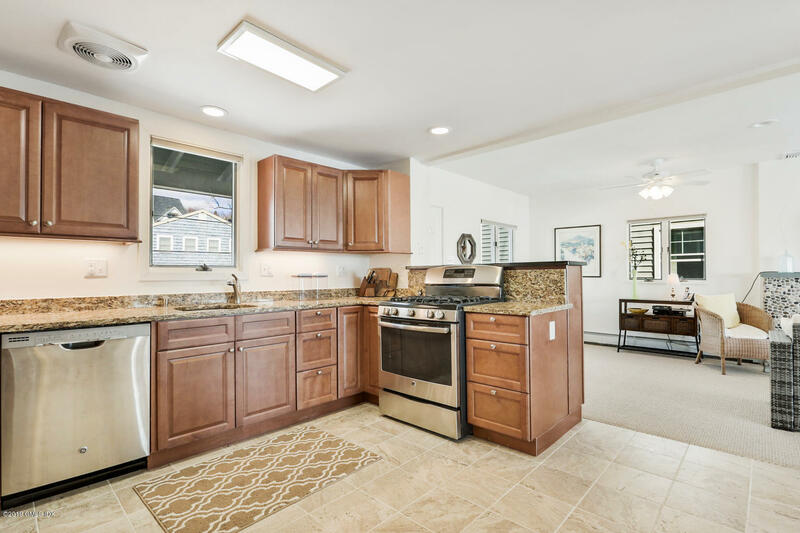 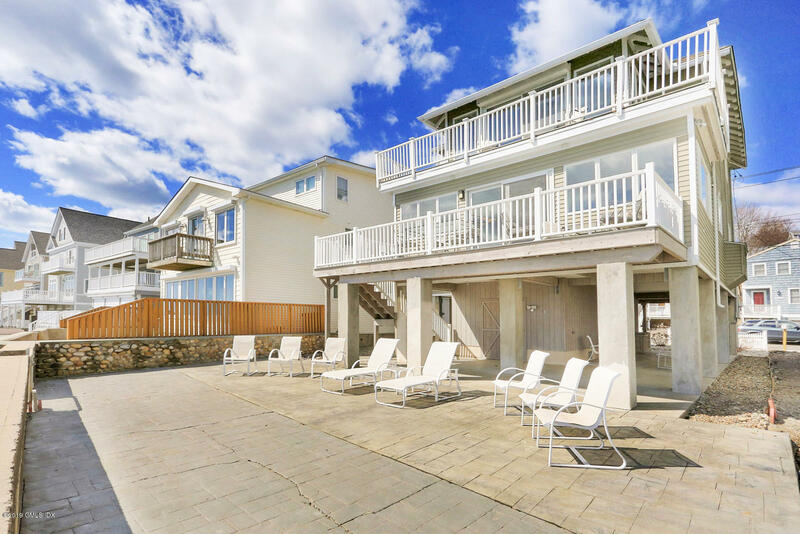 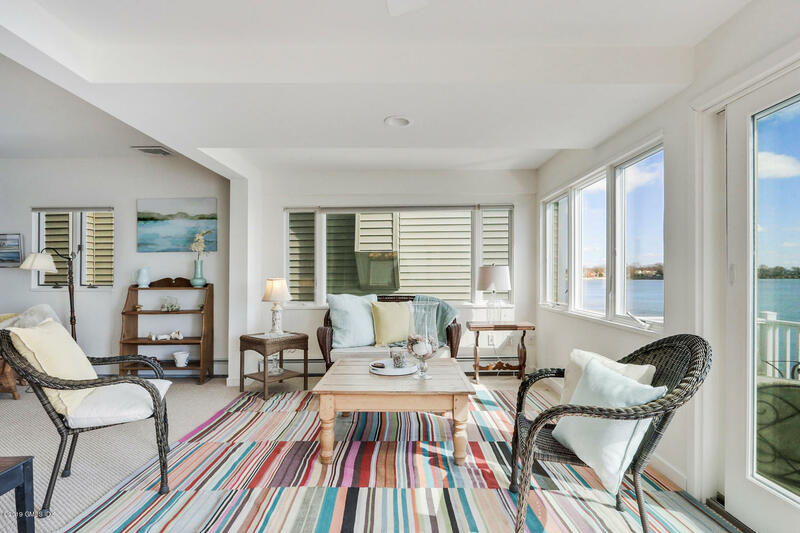 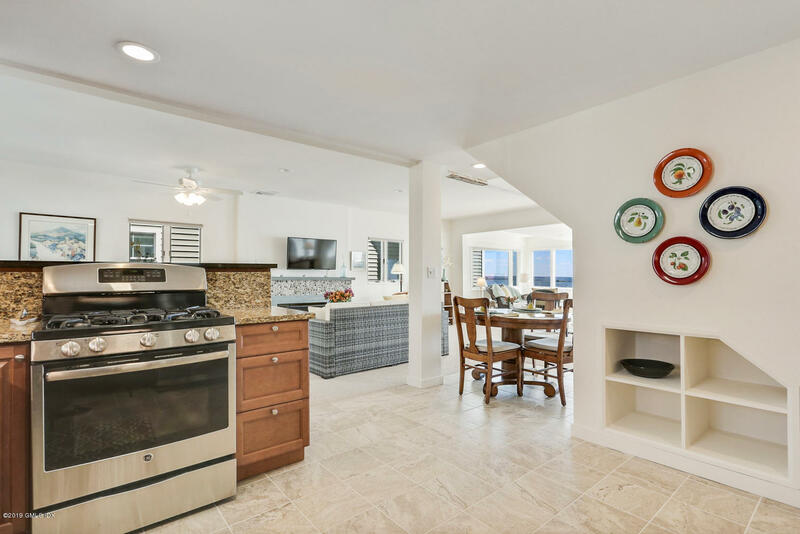 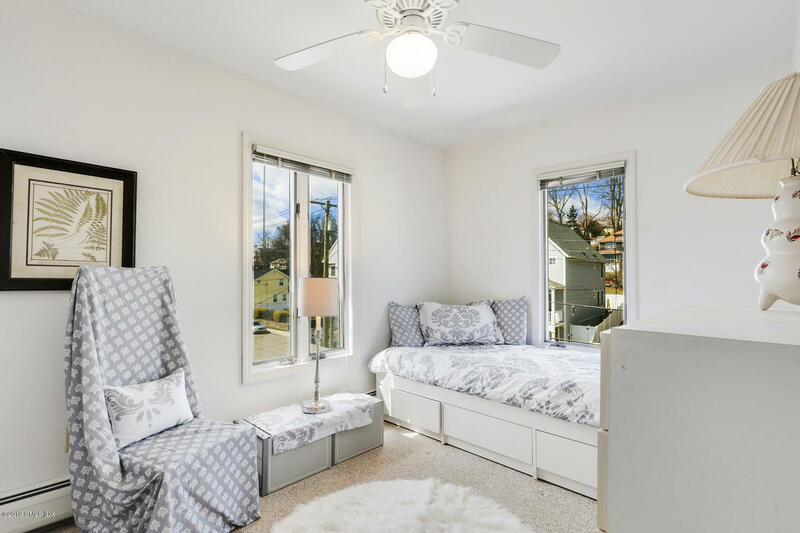 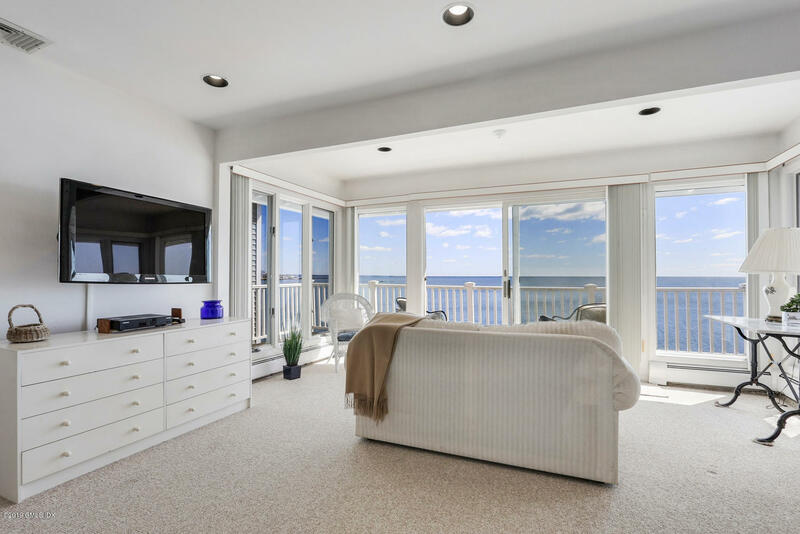 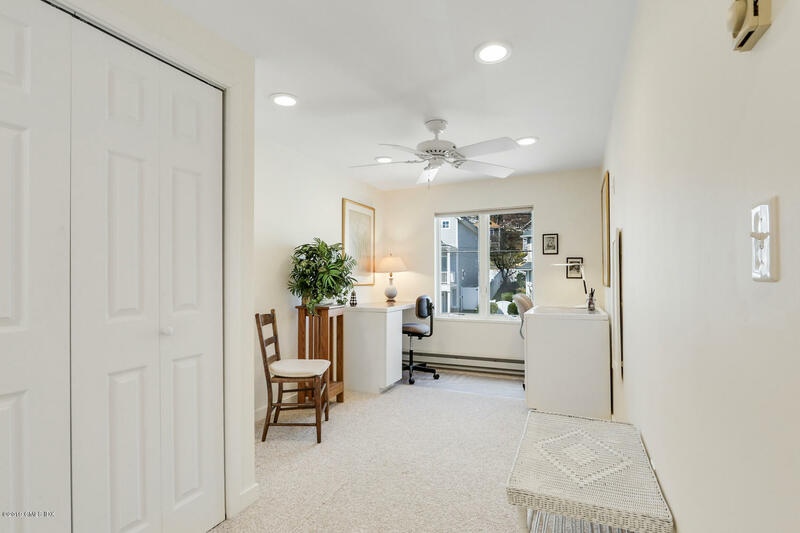 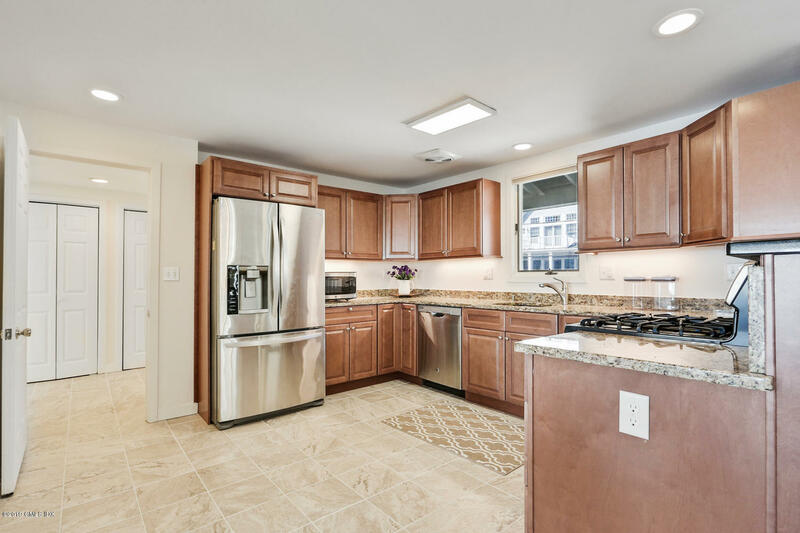 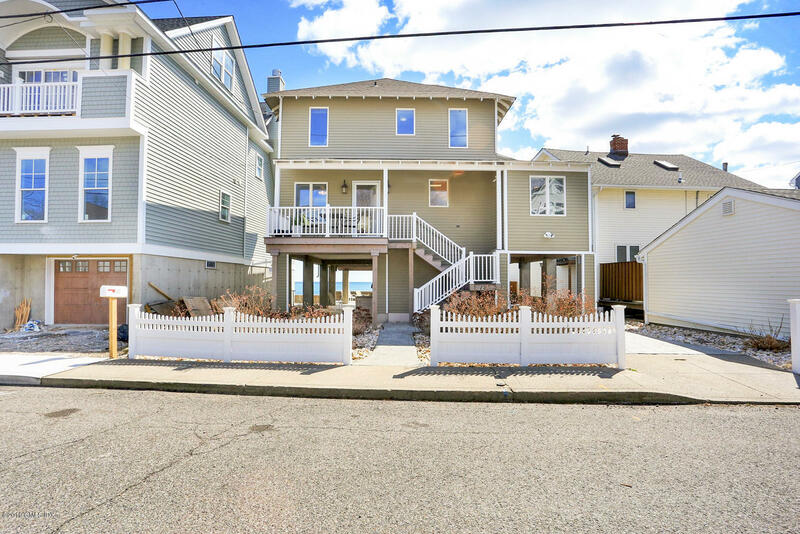 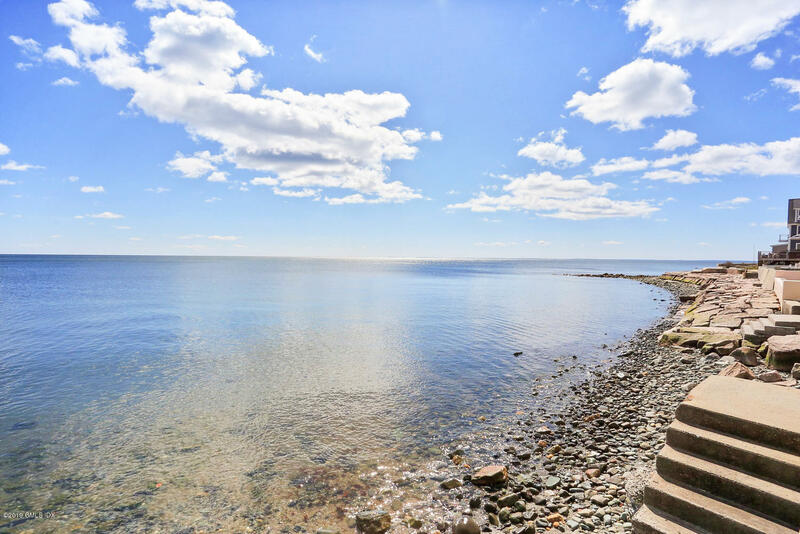 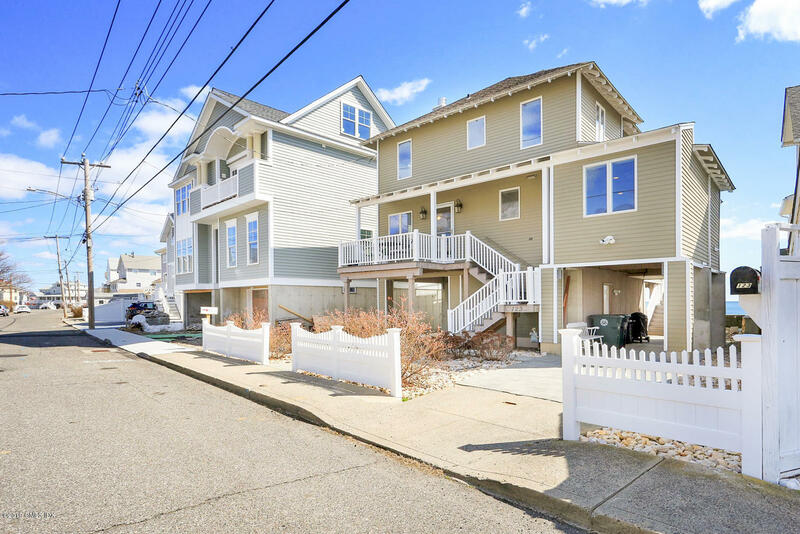 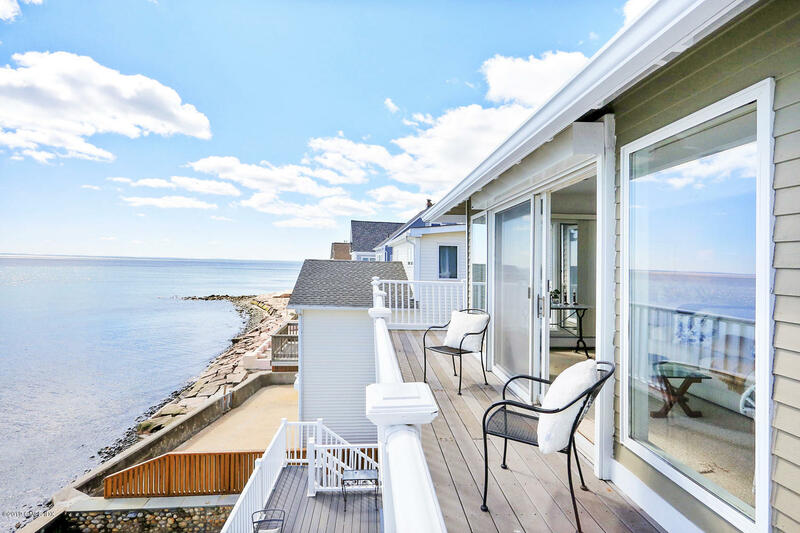 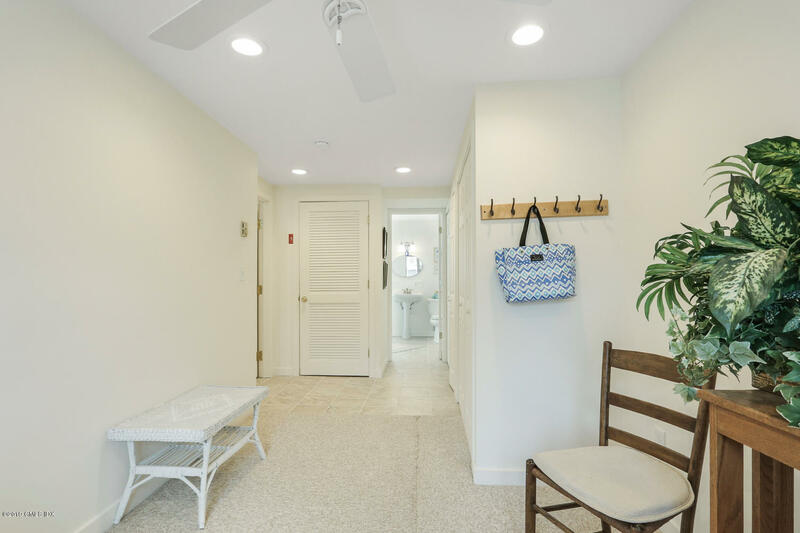 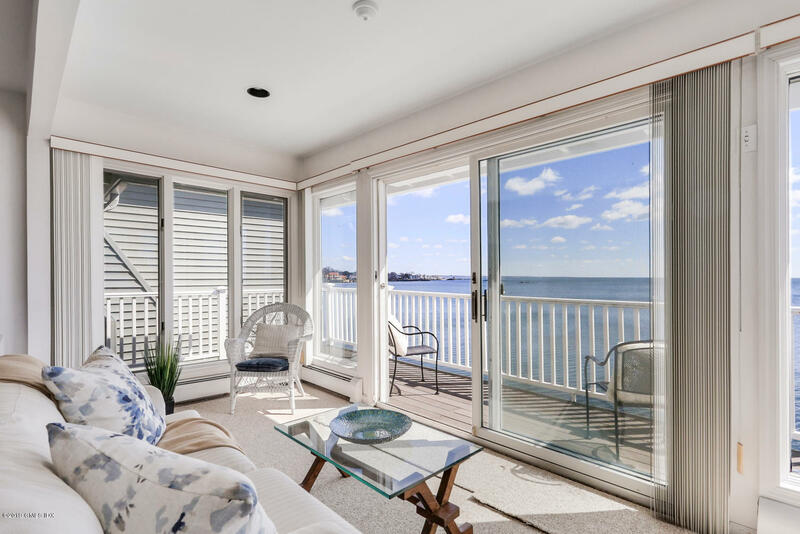 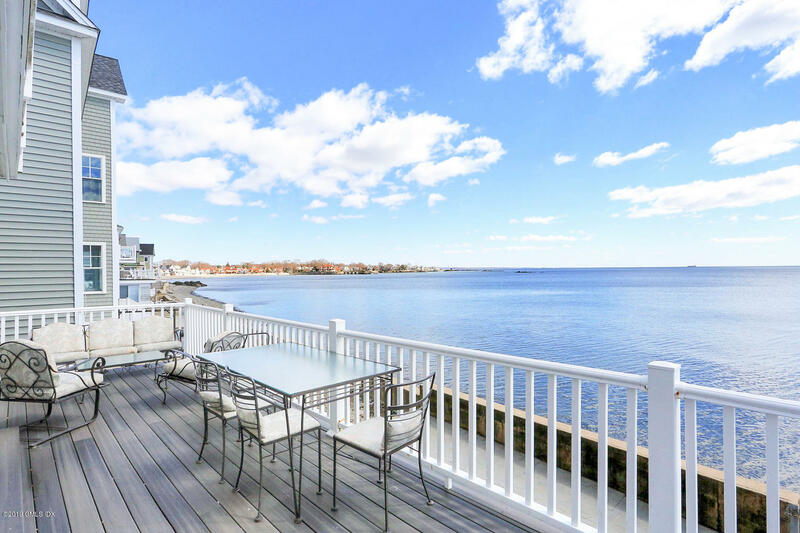 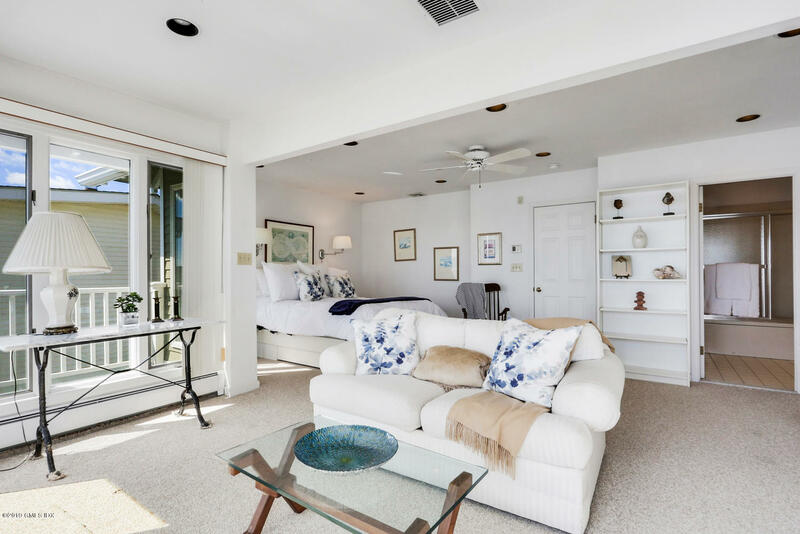 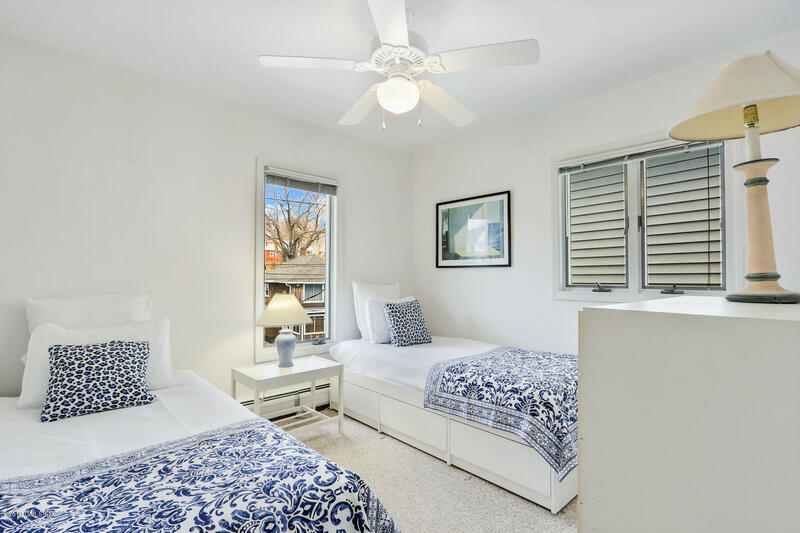 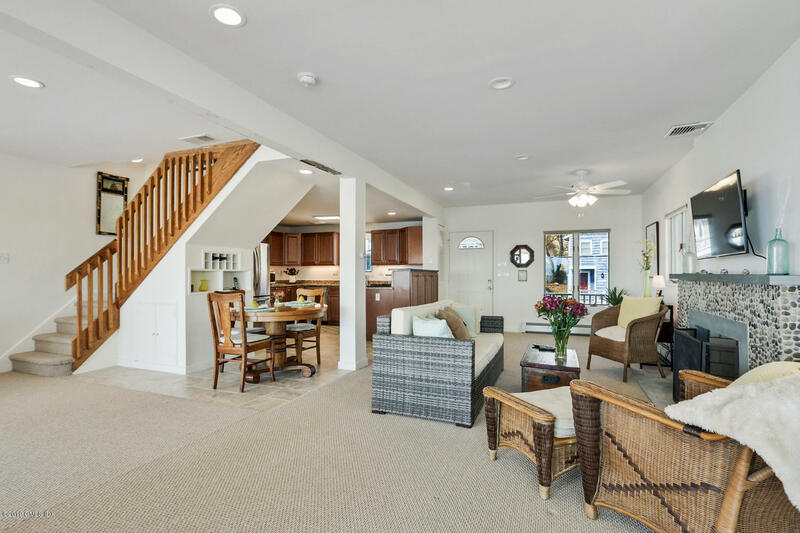 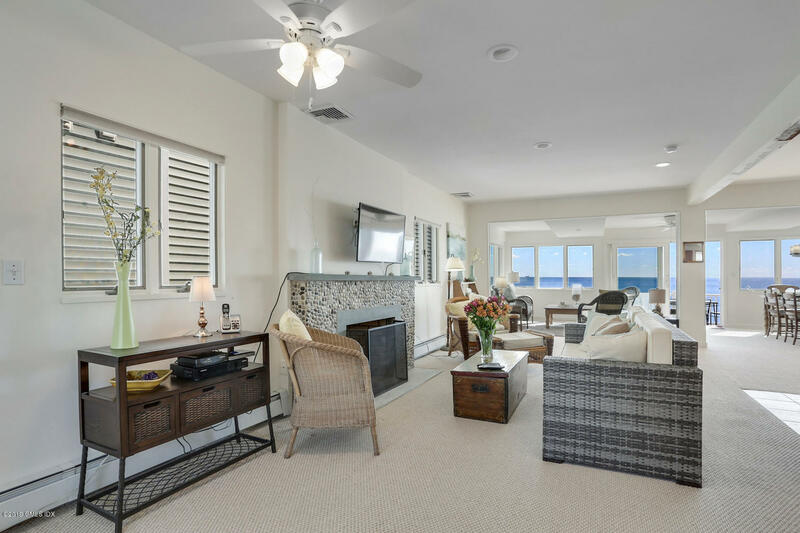 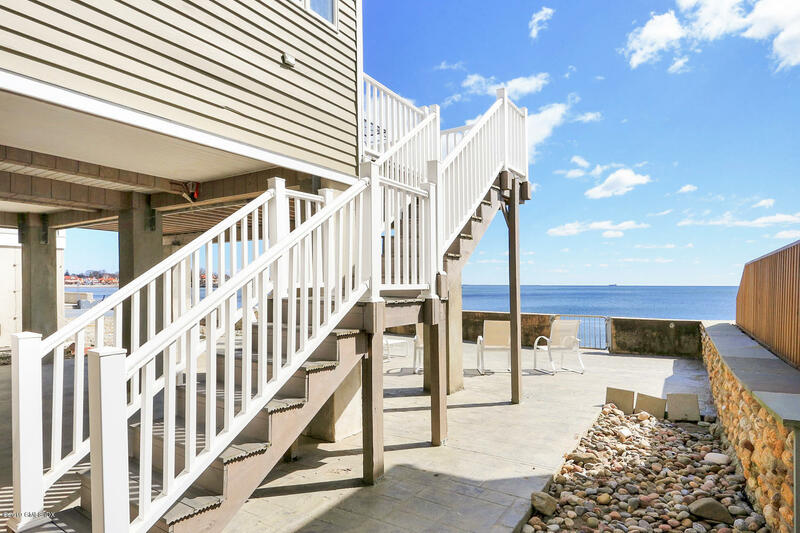 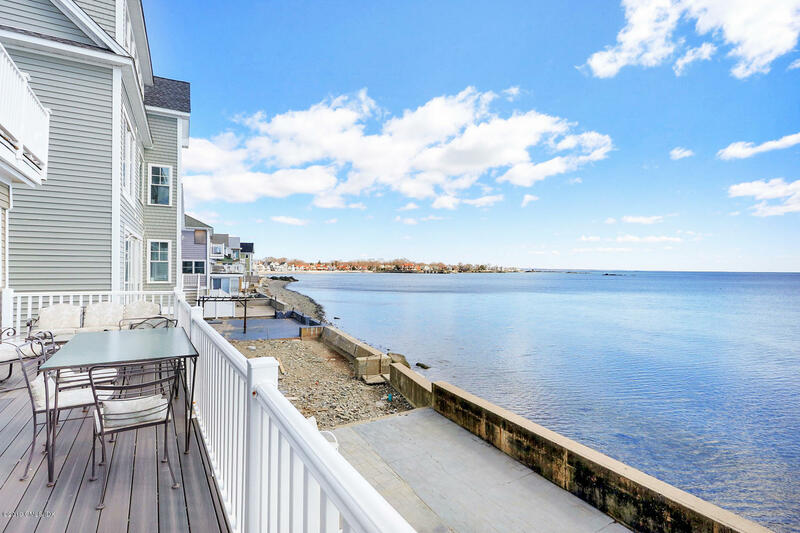 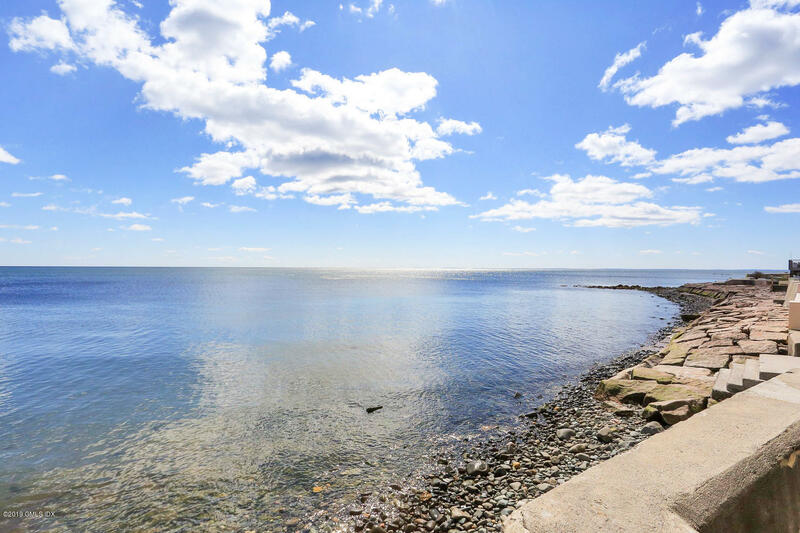 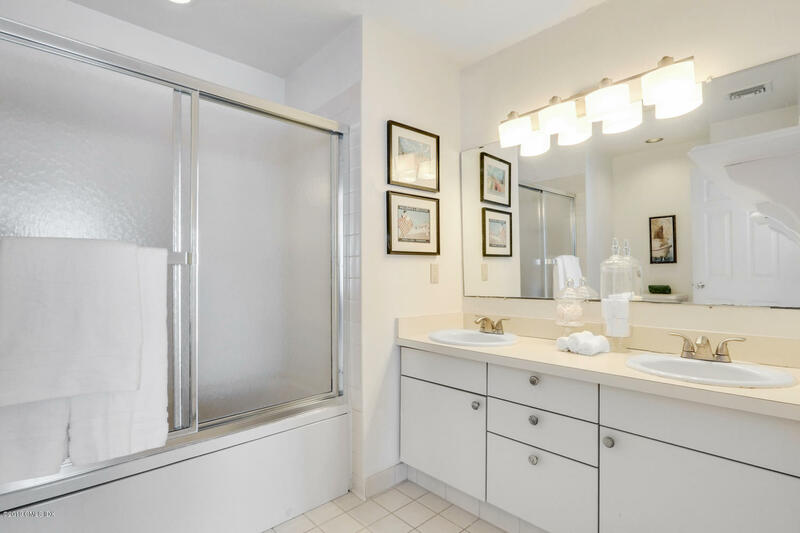 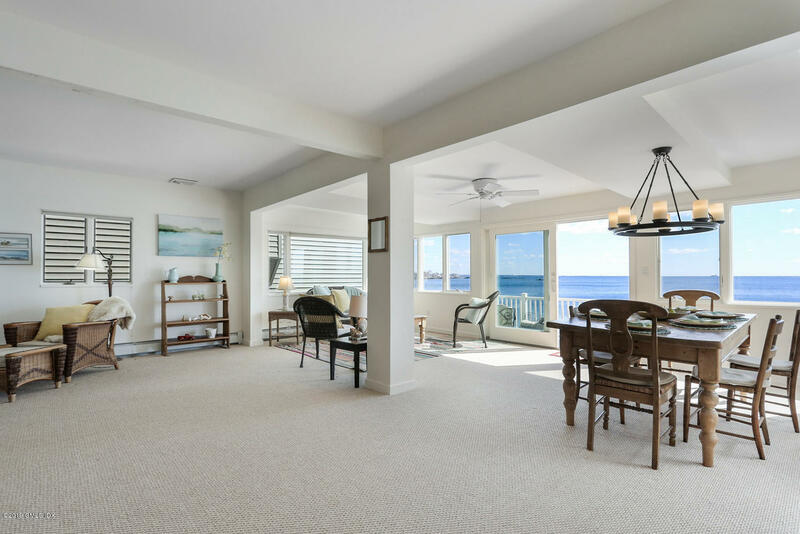 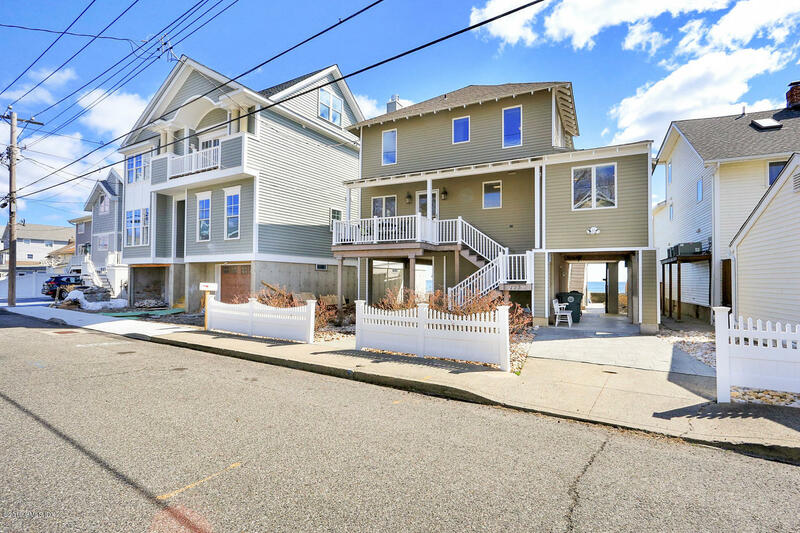 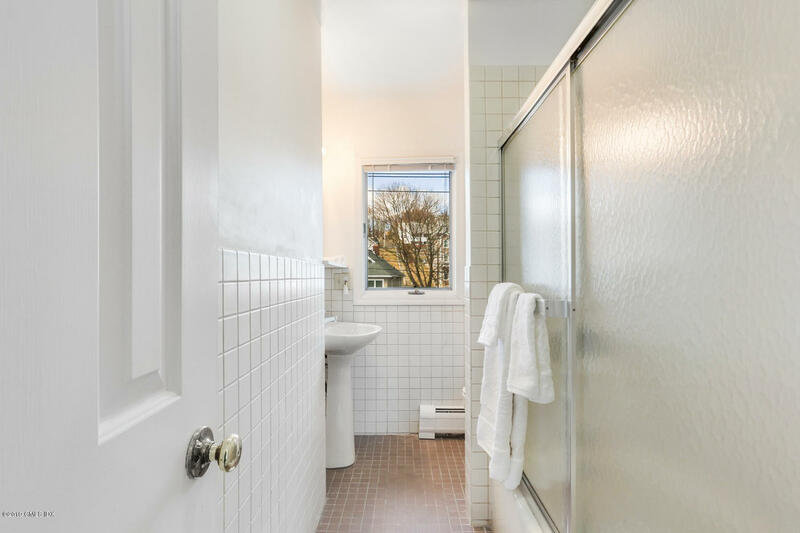 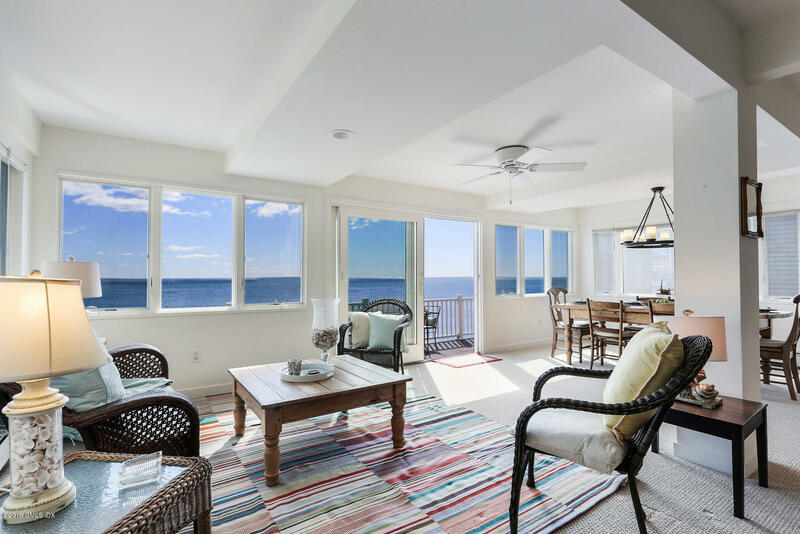 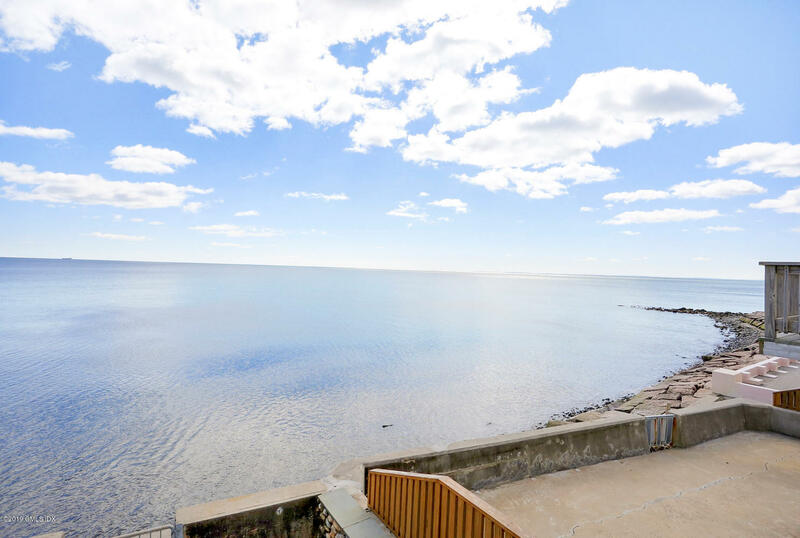 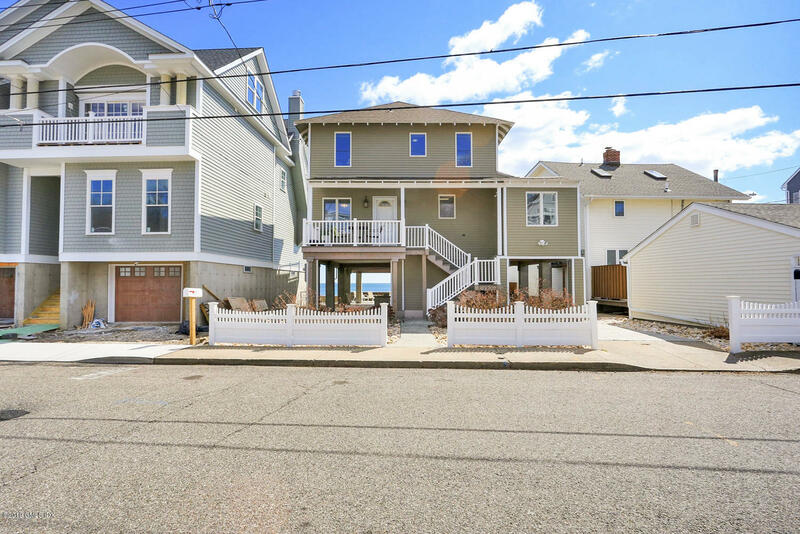 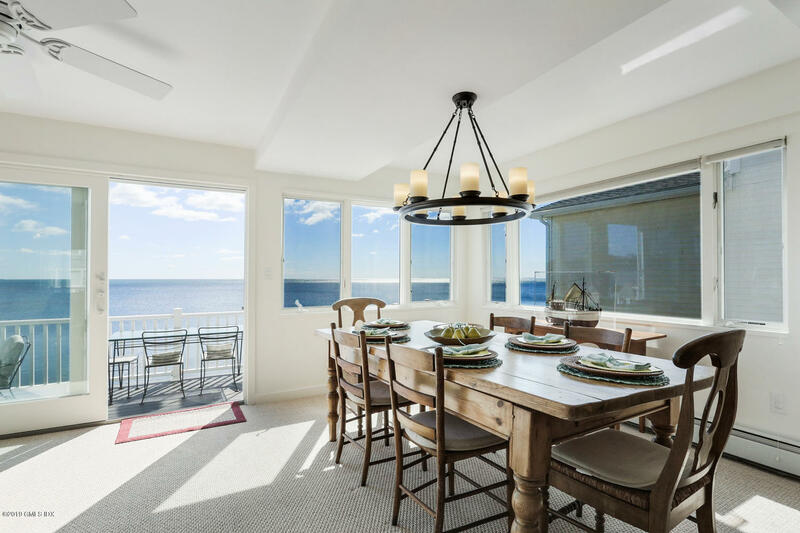 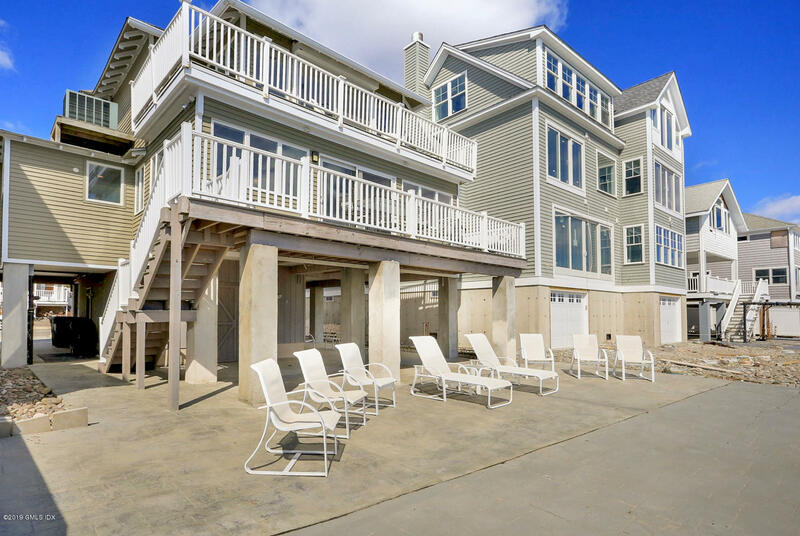 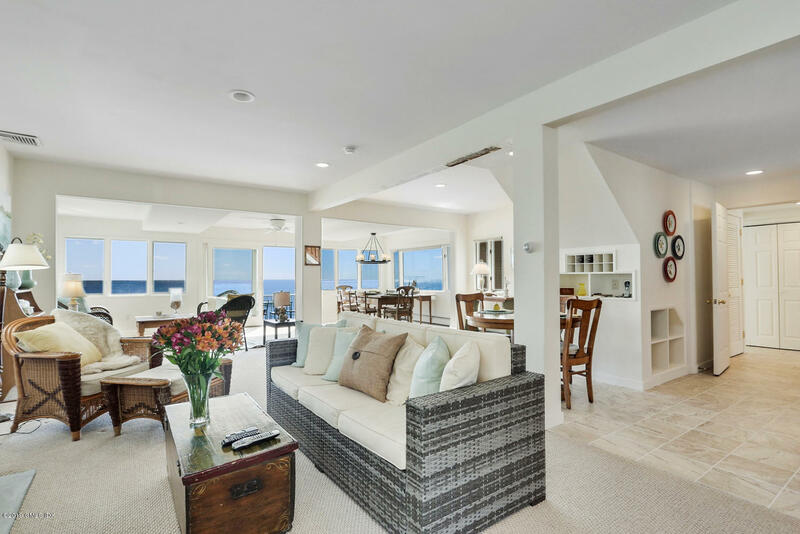 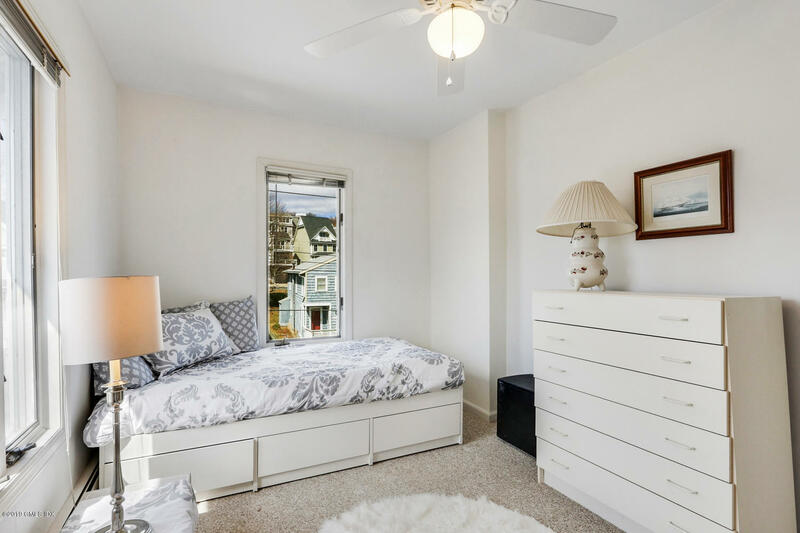 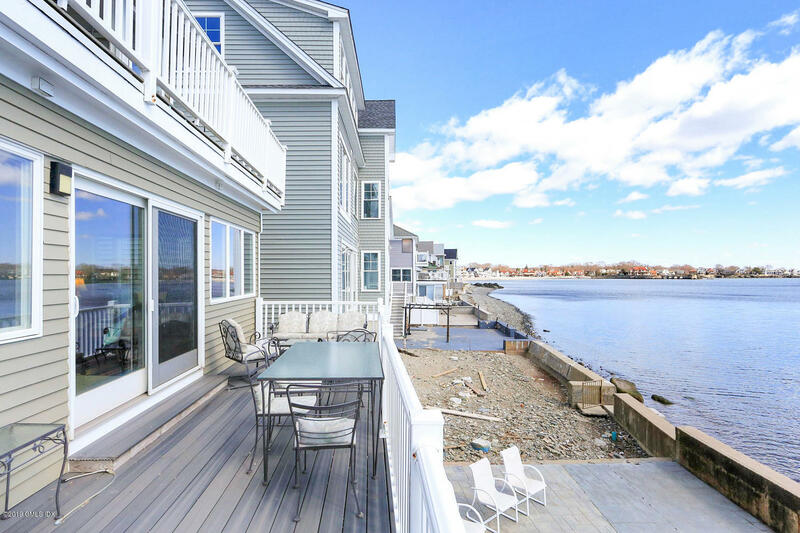 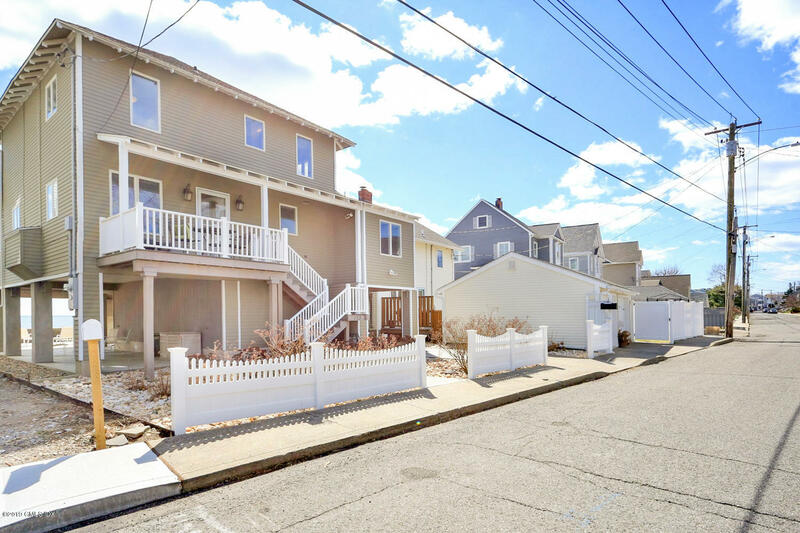 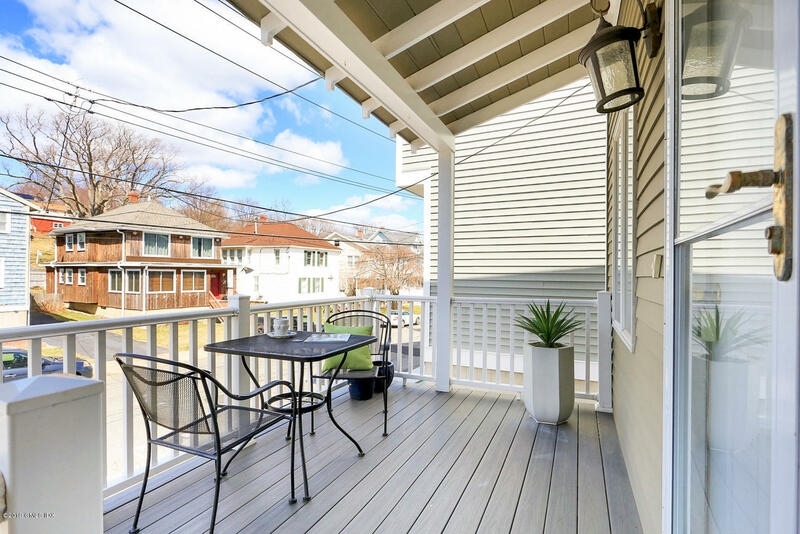 Set on the magnificent Long Island Sound, this recently elevated 3 bed, 3 full baths move-in ready home is the perfect place to live; all while feeling as if you're on vacation.The open floor plan is ideal for today's lifestyle. 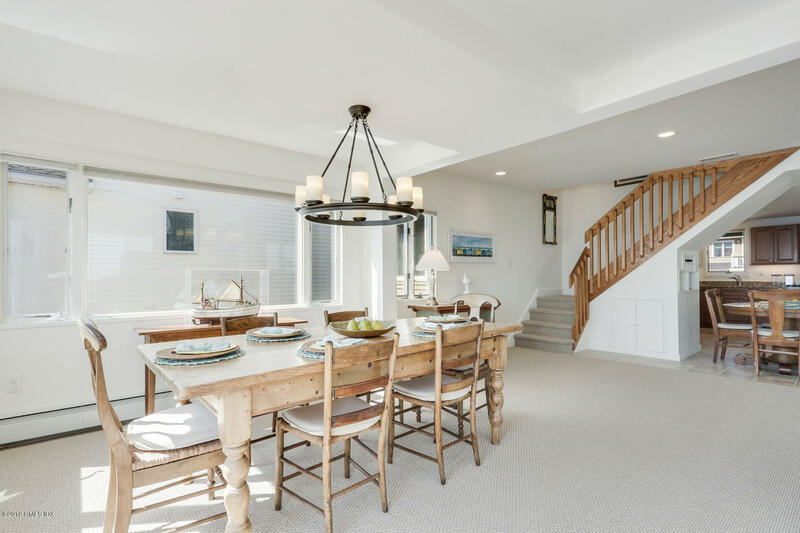 The gorgeous living room with gas fireplace welcomes you as you flow into the sun-room area, dining room and the new kitchen. 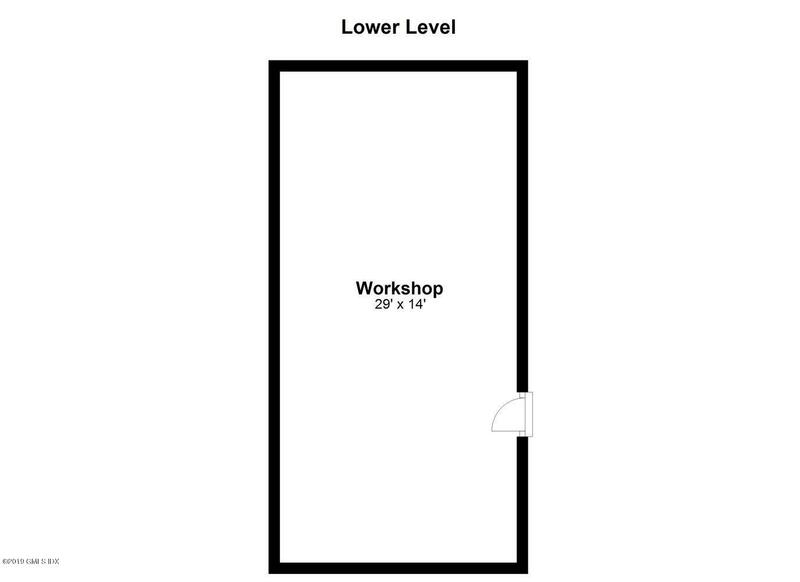 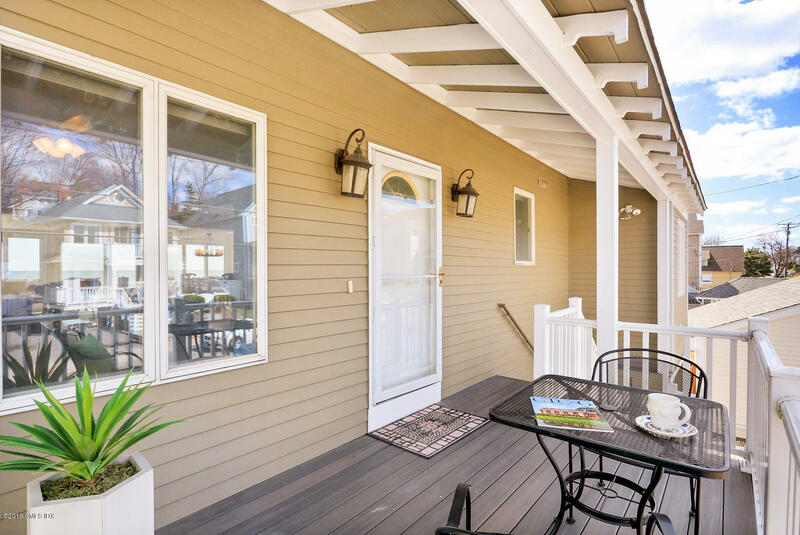 Spacious decks, balconies & windows enhance views throughout. 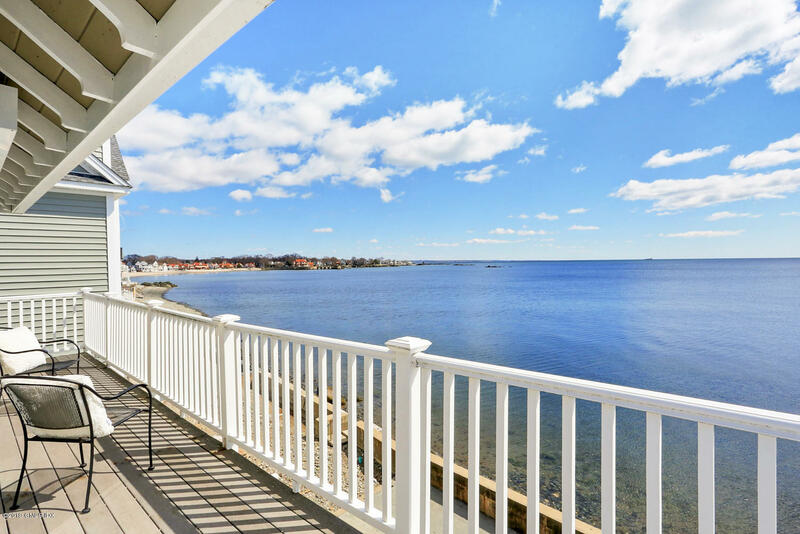 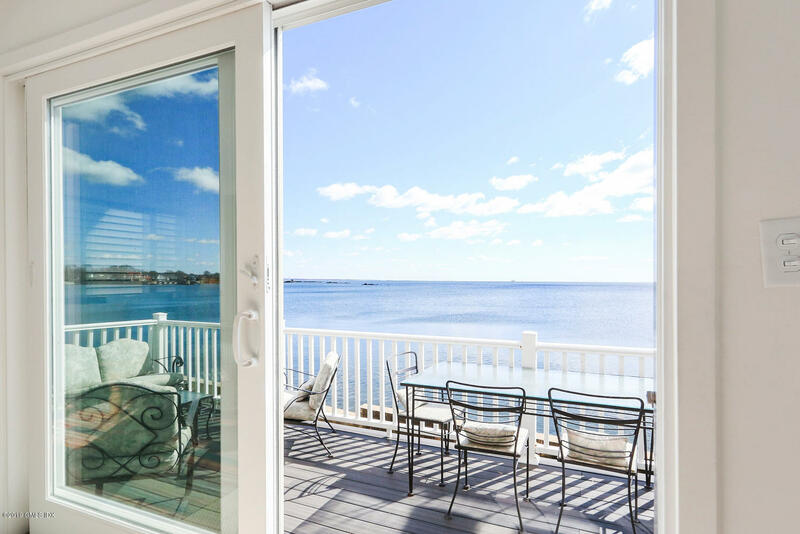 Enjoy mesmerizing water vistas off the back of the home. 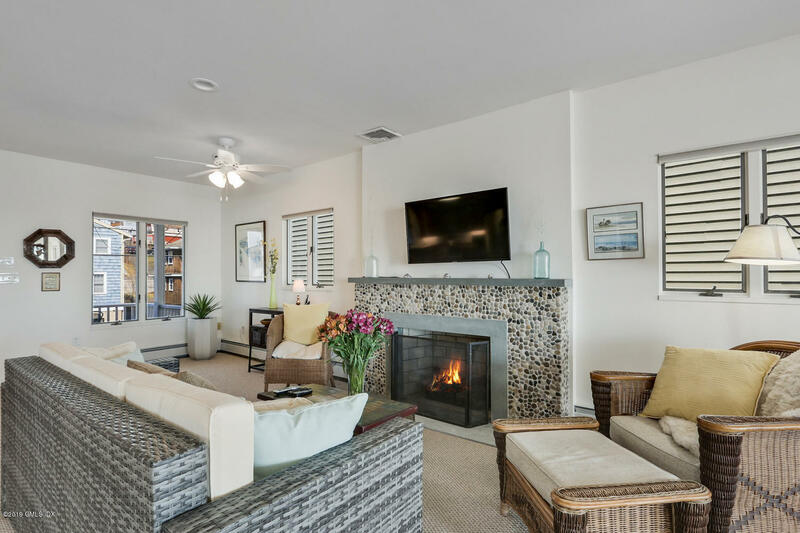 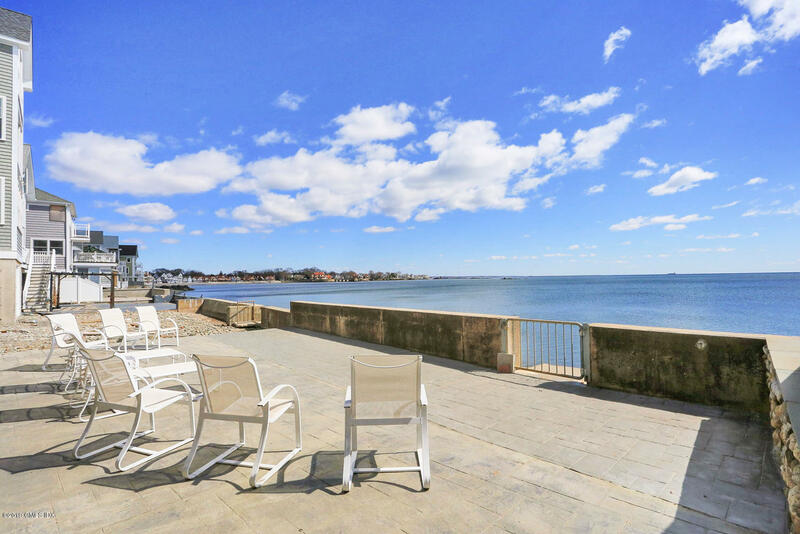 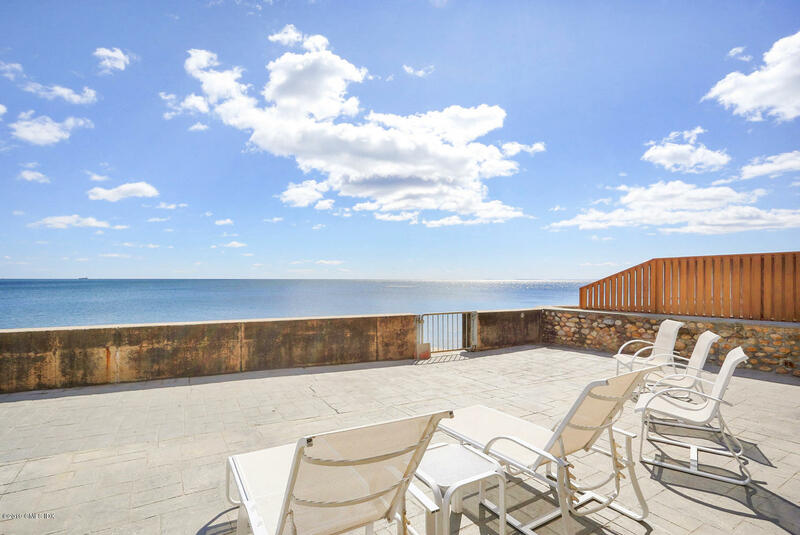 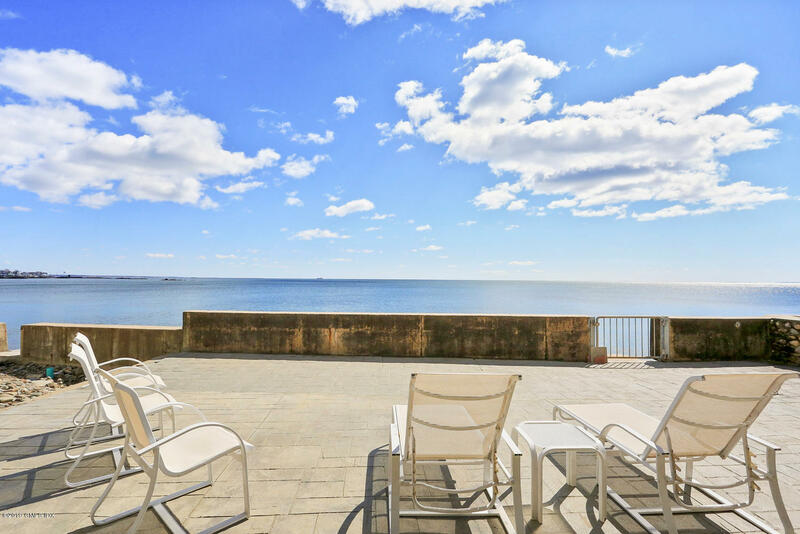 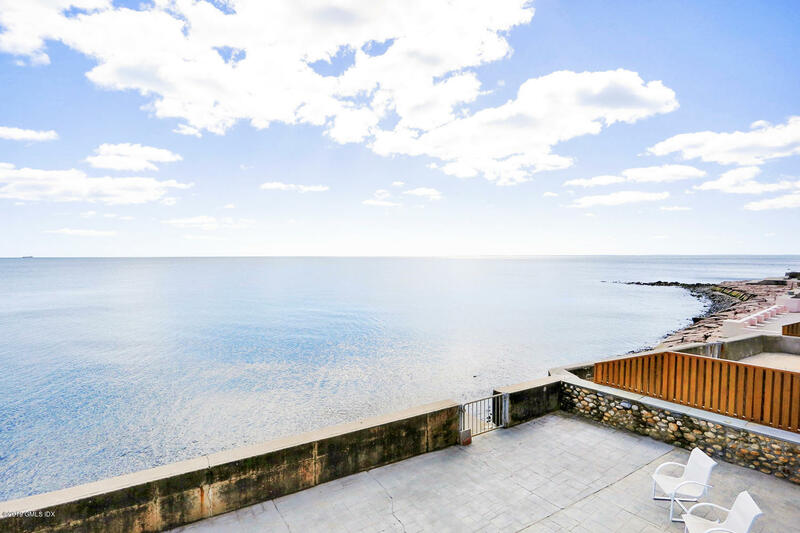 The expansive terrace with solid sea wall is the ideal place for relaxing & entertaining while enjoying all that waterfront properties have to offer. 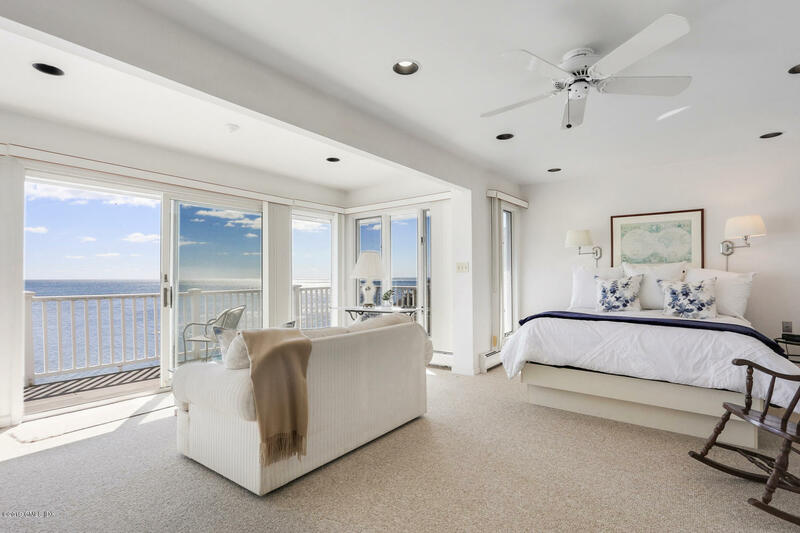 The master suite has its own deck to sit and enjoy peace and solitude while watching the sunrise. 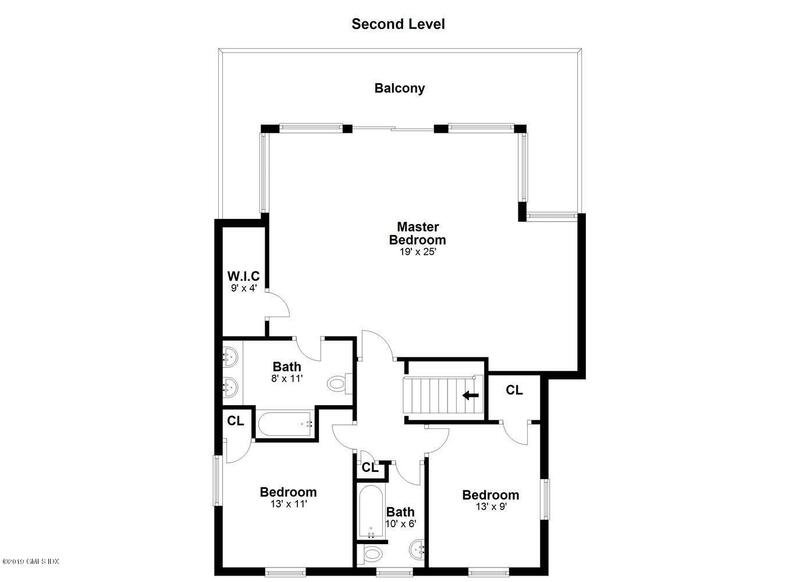 Home was elevated in 2014.